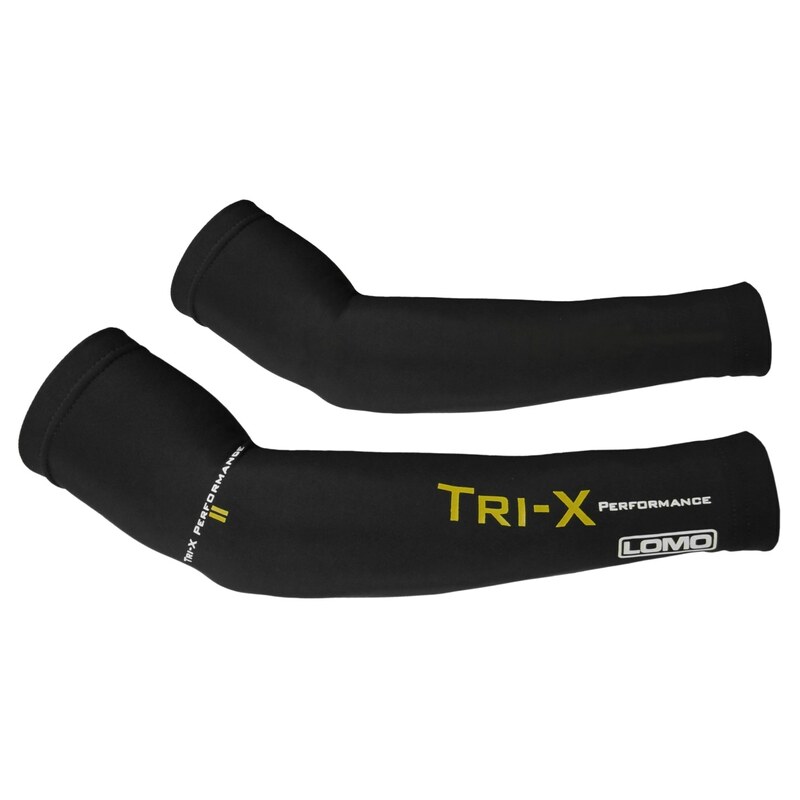 A high stretch, thermal arm warmer for extra insulation and support. 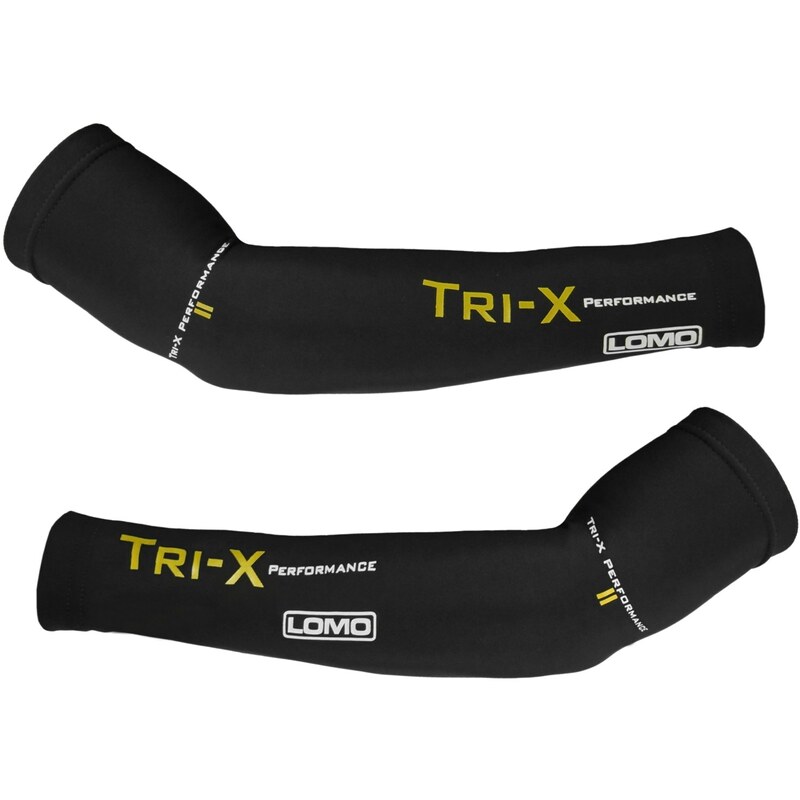 Comfortable and stretchy construction with micro elastic grippers to ensure a secure and comfortable fit between your arm, arm warmer and jersey. They also feature a nano fleece interior for added warmth and comfort. 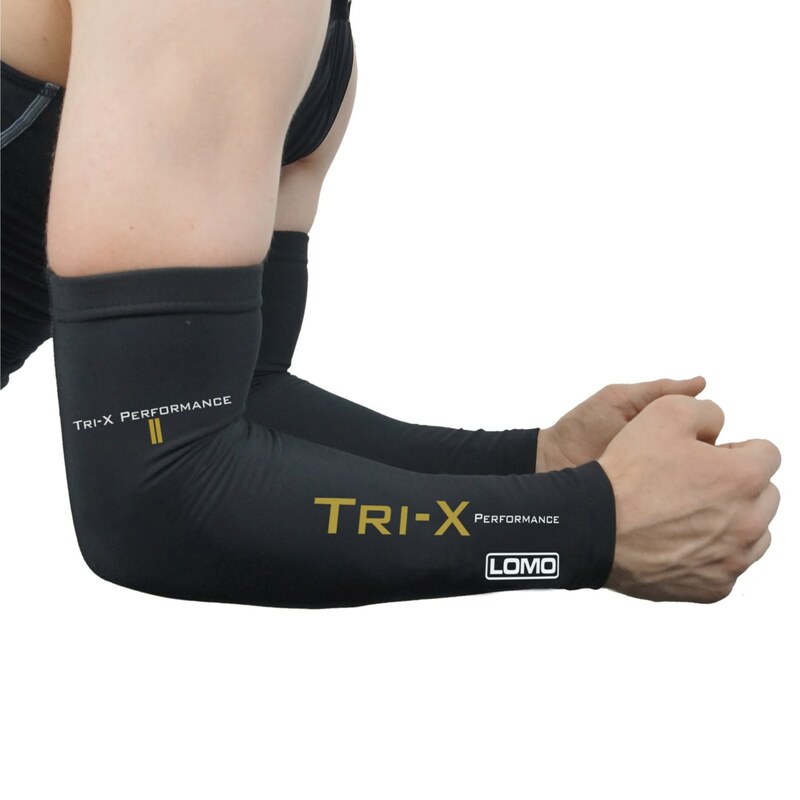 The Tri-X Arm Warmers are the pefect accessories for triathlon training and competitions to help keep you warm in the colder seasons.